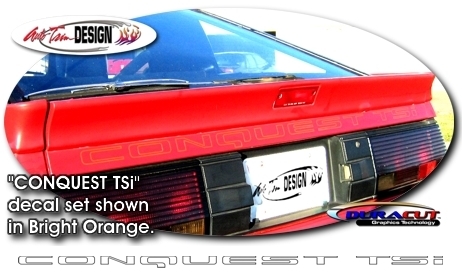 Need new CONQUEST TSi decals? Get this new set that closely matches the Rear Hatch factory decal. Includes easy-to-follow online instructions. Get yours today!